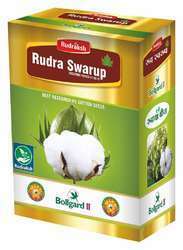 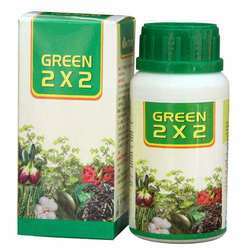 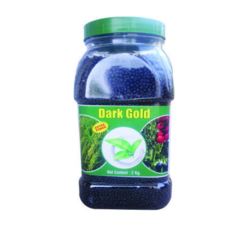 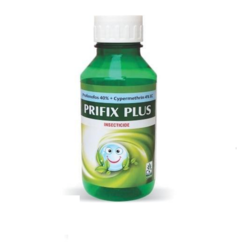 We are a distinguished organization engaged in manufacturing and trading a wide range of Herbal Products. 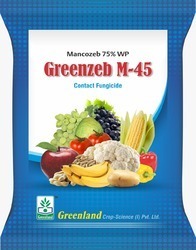 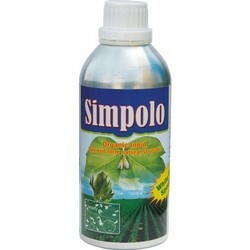 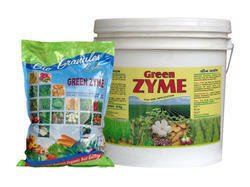 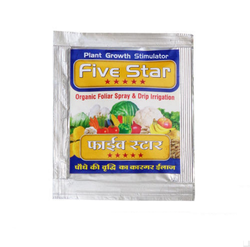 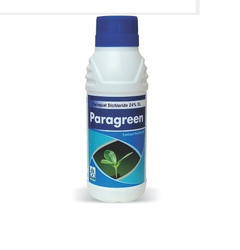 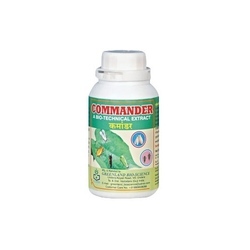 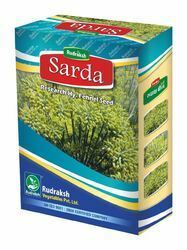 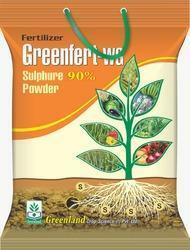 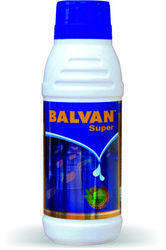 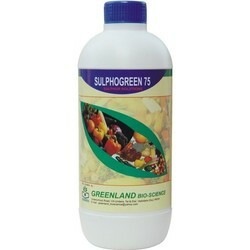 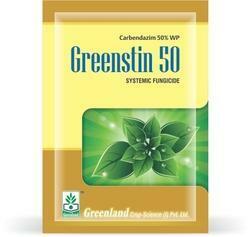 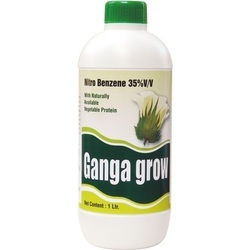 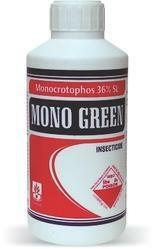 Our product range comprises of Bio Pesticides, Bio Fertilizers, and Plant Growth Hormones. 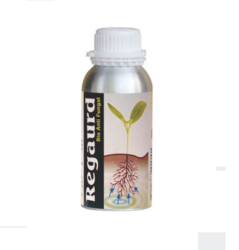 Our products are manufactured by expert professionals, who make use of best in quality raw material procured from reputed vendors and advanced technologies. 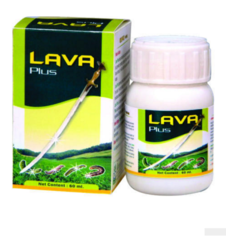 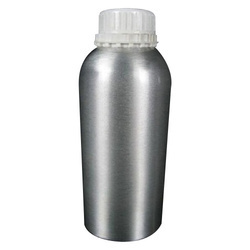 These products are widely acclaimed in the market for their flawlessness and quality. 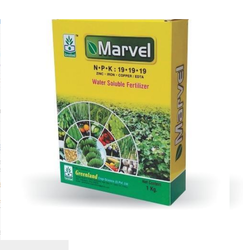 Moreover, our valued customers can easily avail these products at competitive market prices.